Will your nonprofit organization be affected by the new changes to the Google Ad Grant program? Google has always put forth its greatest effort to create the best user experience possible. This includes helping nonprofits compete for ad space through Ad Grants. 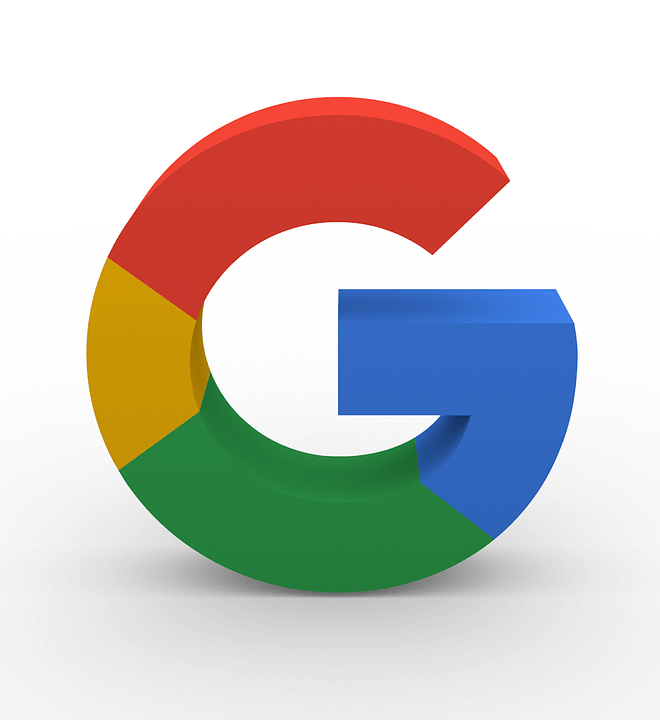 The Google Ad Grant program is designed to help nonprofits advertise their services with up to $10,000 per month in Google Ad spend. Now, Google is implementing changes to the program in order to raise ad quality and make ads more user-friendly. Effective as of January 2018, Google will enforce the following new policy changes to the Google Ad Grants program. No more bid caps. Previously Google placed a cap of $2 per bid. This welcomed change means that nonprofits now have the option to use a Maximize Conversion Bidding Strategy. This strategy sets bids for you using machine learning to maximize conversions. Whether using this strategy or not, removing the $2 bid cap will enable nonprofits to earn more quality clicks. 5% Click-Thru Rate required. Your account must meet this mandatory CTR every month, or risk being canceled completely. You will receive a warning from Google, but two consecutive months below 5% will result in account suspension. This may be the largest challenge for nonprofits. Luckily, Google Ad Grants allow third-party account managers such as Paragon to help you realize this goal. Keyword and campaign quality regulations. The following rules should help you optimize your AdWords account but may require some changes to your current methods. While this program offers a great opportunity to NPOs, many will struggle to adjust to the new terms of the Grant. Violation of any of these terms can result in account suspension. Non-compliance emails have already started. Has your account already been deactivated? Not to fear, deactivated accounts can reach out to Google support for reinstatement once they are in compliance with the new terms. So, what are your options? Digging in and optimizing your account to meet the new NPO standards could take quite a bit of time, and it can be easy to overlook any of these details and get your account shut down. As a Google Premier Partner, we’re certified in Google Adwords. We optimize accounts and campaigns daily. Reach out and contact us for help in getting your campaigns compliant!